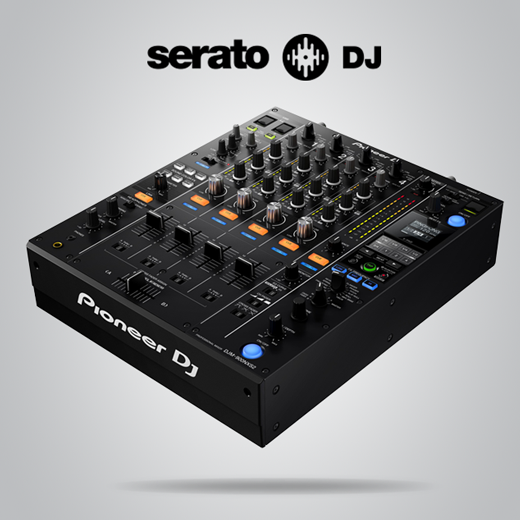 The Pioneer DJ DJM-900NXS2 mixer will be supported in Serato DJ before the end of this year. Read more. 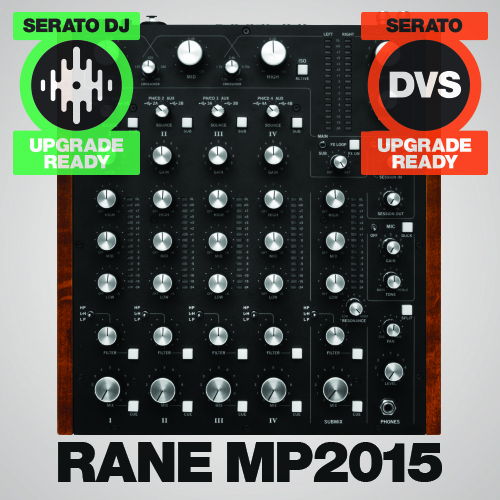 Serato is excited to announce support for the Rane MP2015, in conjunction with the Serato DJ Club Kit and supported in Serato DJ 1.7.7, available now. 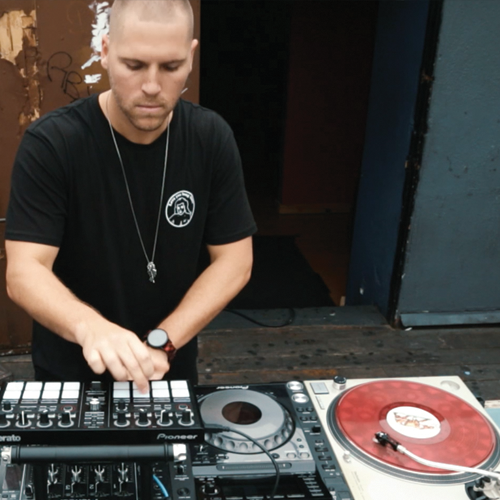 A short masterclass segment with Red Bull Studios on new technology for club DJs, specifically how to use the Pioneer DJ DJM-900NXS plug-and-play with Serato DJ with our Club Kit license bundle. Layering Sounds With Allen & Heath and Serato DJ Club Kit. 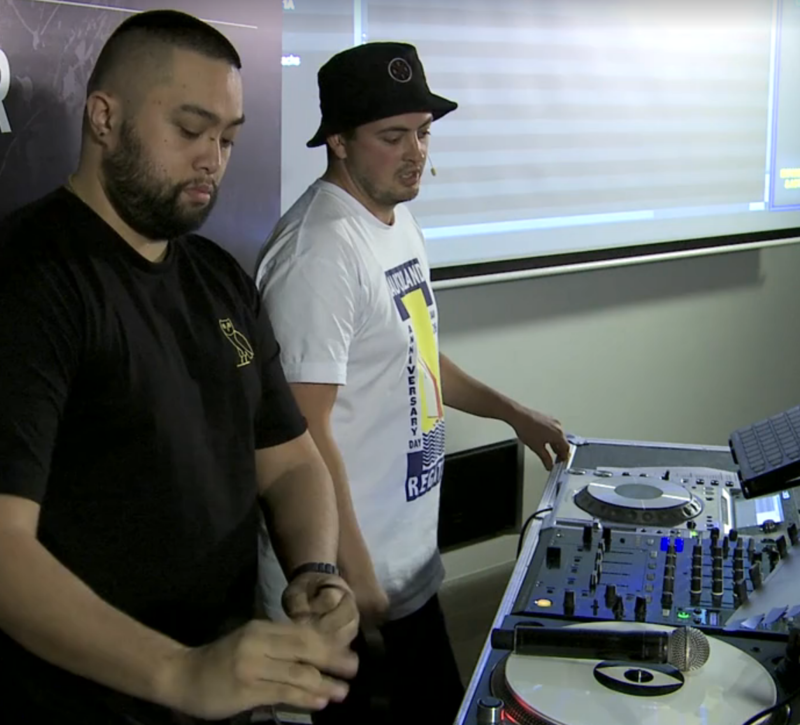 From Auckland to Berlin to Auckland... See one of our product planners, Matt C, with a short mix showcasing the latest Serato DJ Club Kit supported mixer. 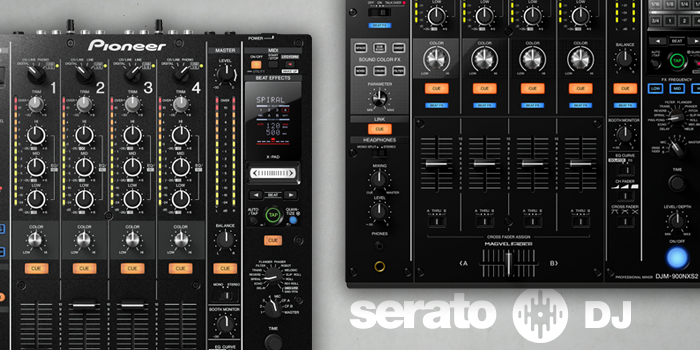 See the advanced potential of Serato DJ for creating great layered performances. 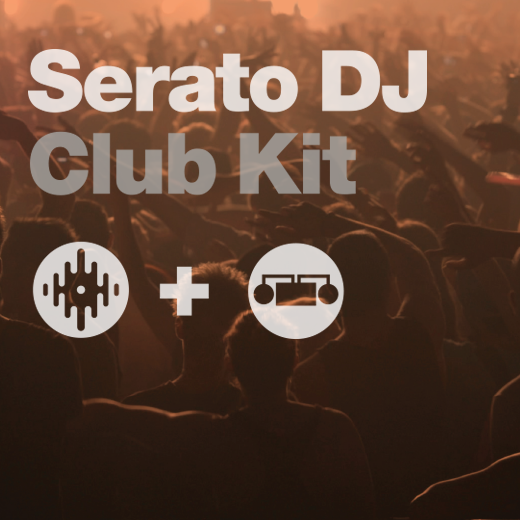 The Club Kit is a license bundle comprised of Serato DJ and the Serato DVS Expansion Pack. 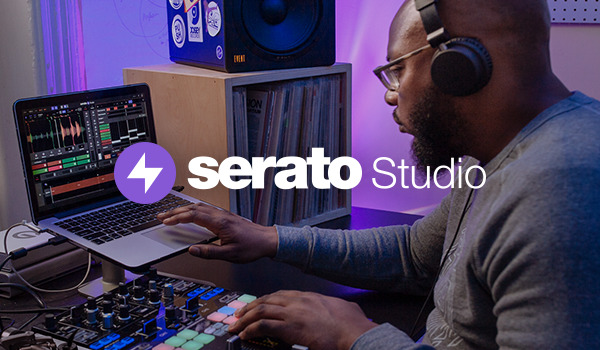 You can Trial now for 14 days or purchase in-app or via the Serato Online Store. 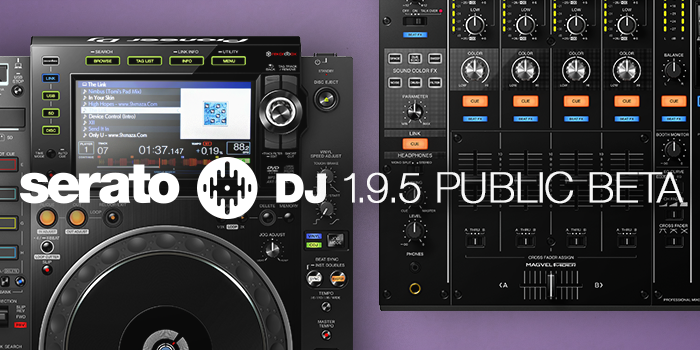 Plug and play Serato DJ support is available for the Pioneer DJM-900NXS / 850 as well as the Rane MP2015 rotary mixer and Allen & Heath Xone:DB2 / DB4 / 43C with the Serato DJ Club Kit license. 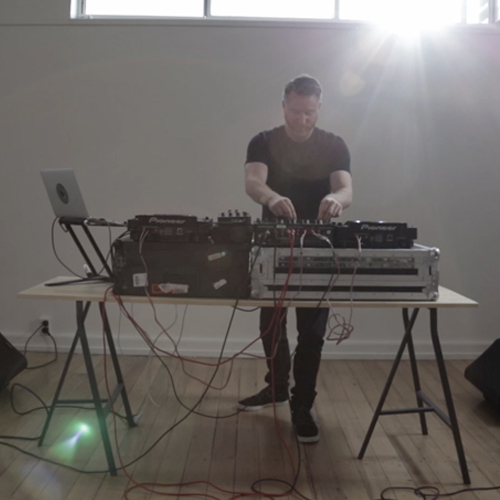 Learn how you can try this out!